Support InterPlay India to bring back the wisdom from the margins to its educational institutions. From the center of the city, we travel to where we have banished parts of ourselves, our communities and our planet. How do we educate for health, for peace, for integrity, and for sustainability? What does it take to walk out of our comfort zones, stop and listen to the other? What happens when we ask the margins to teach us, not how to make a difference but how to be different? Celebrate connections…. 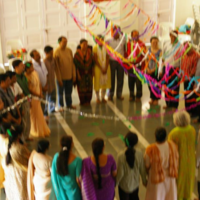 Celebrate communities… Celebrate each other… Celebrate breathing together…. Wheeeee!! 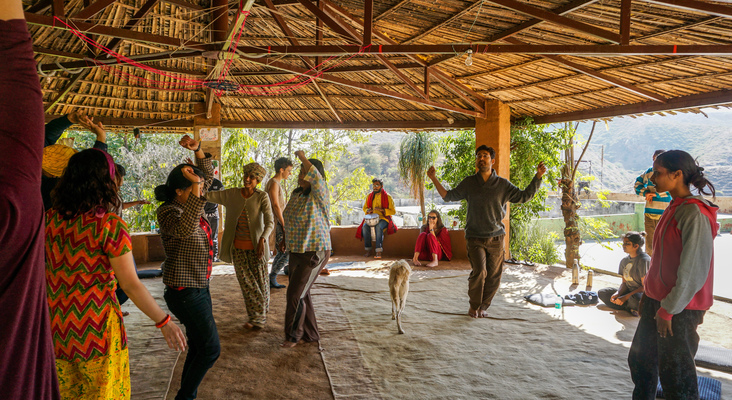 If InterPlay India is inspiring and important to you, click here to support a thriving community.